on june 14th we honor "old glory" and commemorate the adoption of the u.s. flag in 1777. did you know that the design of the flag has been modified 26 times? president eisenhower ordered the 50-star flag in august of 1959. the 50-star flag that we know today was designed by robert heft when he was just 17 years old. heft's design for the flag was one of more than 1,500 designs that were submitted to president eisenhower. 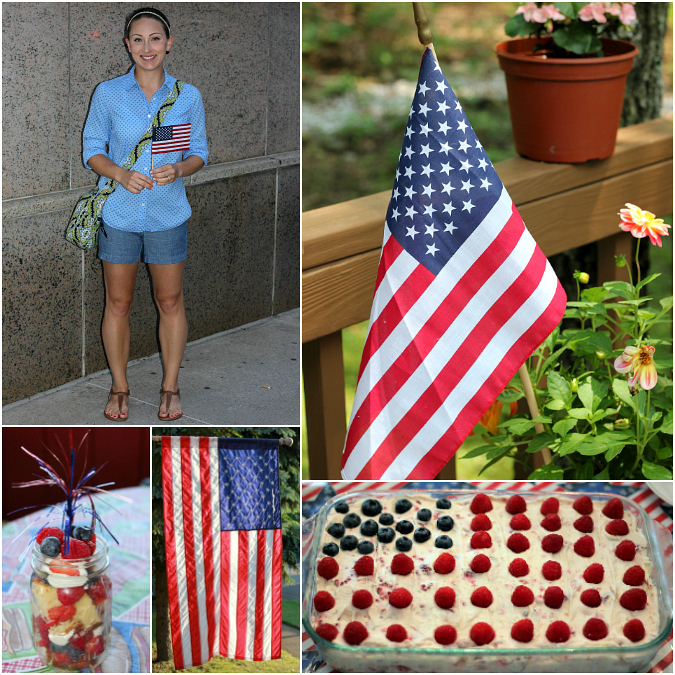 take a moment today to celebrate our red, white, and blue! Good facts. I did not know that the flag was modified 26 times and that many designs were submitted.